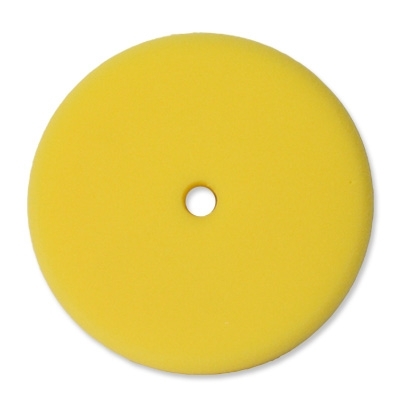 Polyester Yellow foam pads. Soft, pliable & tough. Specialy designed for light copounding & paint oxidation removal on clear coat finishes.